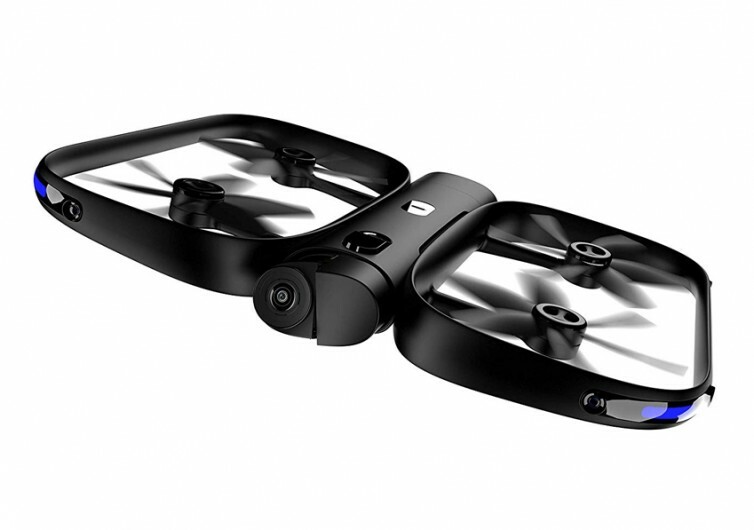 With a 4-figure price tag, the Skydio R1 is not a quadcopter drone that is for ordinary folks with average means. 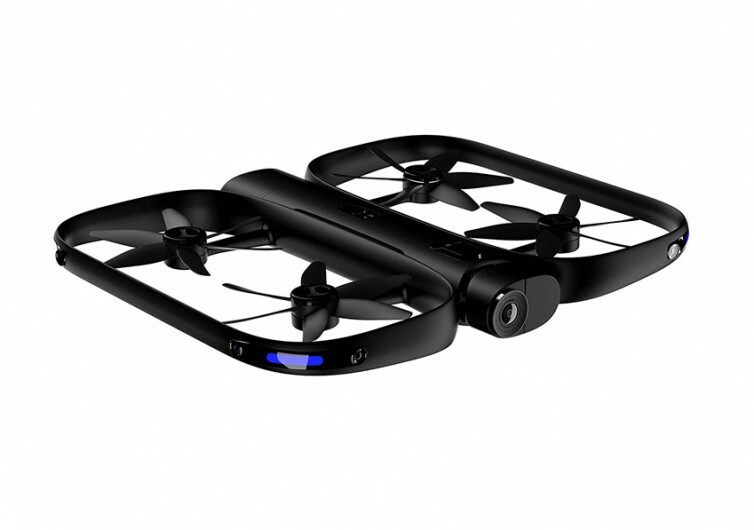 It boasts of a technology that even high-end drones can only dream of having. 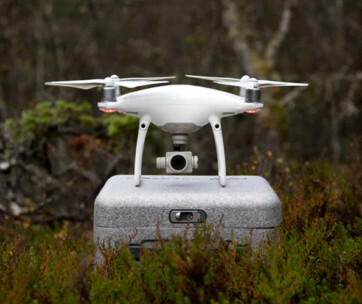 The R1 is currently at the leading edge of technological innovation as it can track any target person or object with utmost precision. It does so without additional input from the user. With its object- or person-tracking capabilities in full blast, everything else is up to the R1. 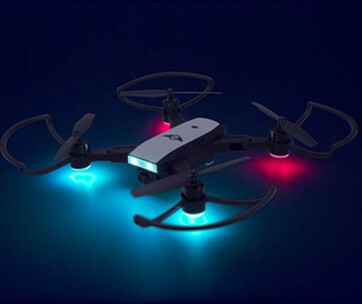 The beauty of the R1 is not only in its autonomous drone capabilities. Almost any other high-end device with such a system can provide such a capability. What is remarkable is the artificial intelligence that the R1 has. 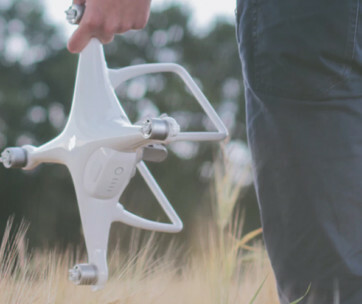 It “thinks” on the fly to give you the best aerial shots, Hollywood-style. It positions itself in split-seconds to get that perfect shot. It processes information in its complex neural network to predict where the target will go to in the next 4 seconds or so. Providing the brain to the R1 is Nvidia Tegra. This small yet powerful super-computer allows the R1 to make lightning-quick intelligent decisions. This occurs while the R1 navigates complex environments. It’s like the pilot of an acrobatic helicopter. It is consistent in making complex calculations. This allows it to deliver Hollywood-worthy footage. 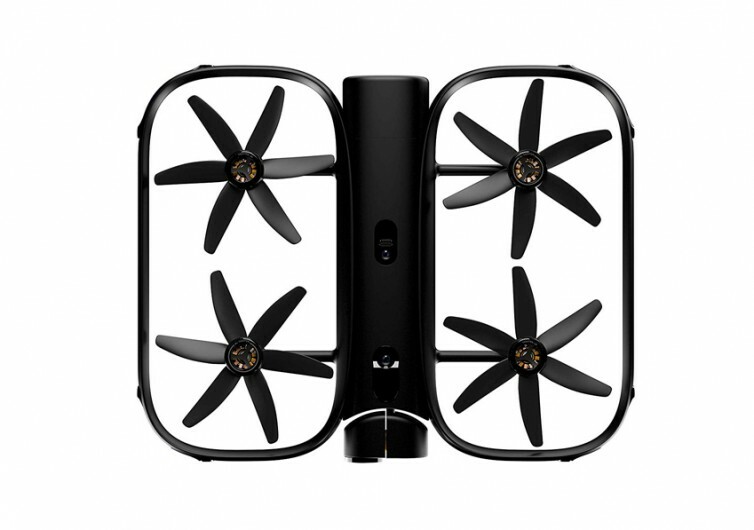 Most quadcopter drones come with a single camera. The R1 comes with 13. These cameras all work together to capture images and scenes that you’ll think are the creations of a big-name cinematographer. The video resolution comes in stunning 4K UHD quality. Other rigs can only muster 1080p. You can also take slow motion sequences in 1080p resolution at 60fps. 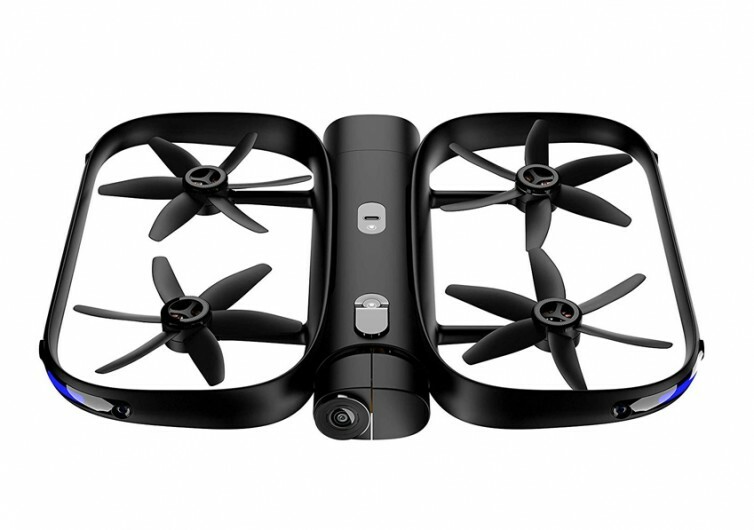 Skydio boasts of an extensive collection of aerial cinematic skills. As such, the R1 makes it easy to unleash one’s creative potentials.